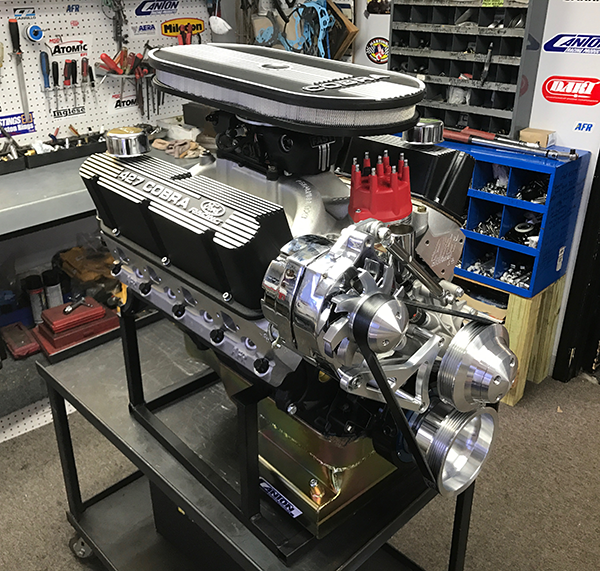 427CI 351W Based SBF Stroker Engine 500HP | Proformance Unlimited Inc. This build is designed for all you guy’s looking for the 427CI power plant that won’t break the bank. Check out all the great parts that go into this 351w based 427CI stroker engine package. Like all of our engines, they are build in house one at a time. Don’t forget to like our Facebook page @customcrateengines.